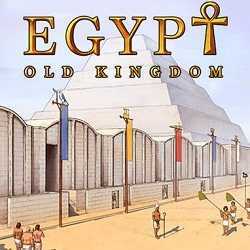 Egypt Old Kingdom is a Simulation and Strategy game for PC published by Clarus Victoria in 2018. Try to unify the country and create a strong kingdom! Be the wise man whom helps the kings to overcome their problems in wars. There are three different patron gods that promote quite different game styles.